Yellow Cab Pizza Co., a New York-style pizza restaurant. The chain does not operate only in the Philippines, they are also expanding worldwide; taking over Asian countries like Guam and Malaysia and also to the United States. 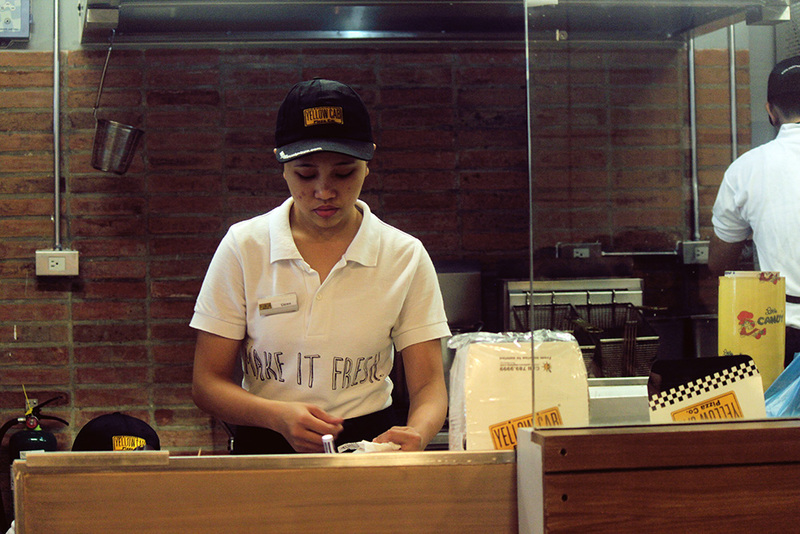 While Yellow Cab was born in 2001 in Manila, the chain has been in the City of Pines for a long time now. The New York-style pizza chain has only three branches here in Baguio: at SM City Baguio, at Lower Session Road, and at Camp John Hay Technohub. Last month, Yellow Cab SM City Baguio moved to a bigger space, and the brand welcomed us to its new home — front veranda, upper ground floor, just beside McDonald’s — to serve the great-tasting New York-style pizza, hot wings, and pasta. 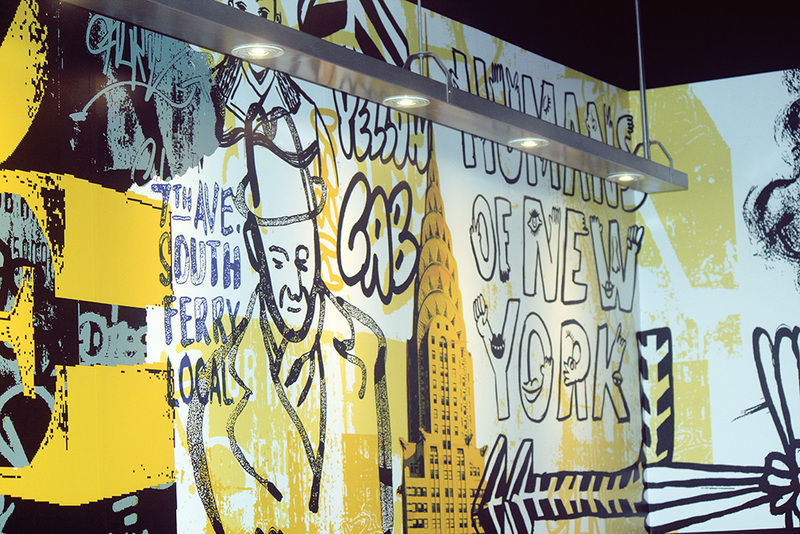 In very Yellow Cab Pizza Co. stores, the pizza restaurant features a vintage theme in its appeal, yet modern, innovative, and an open kitchen. 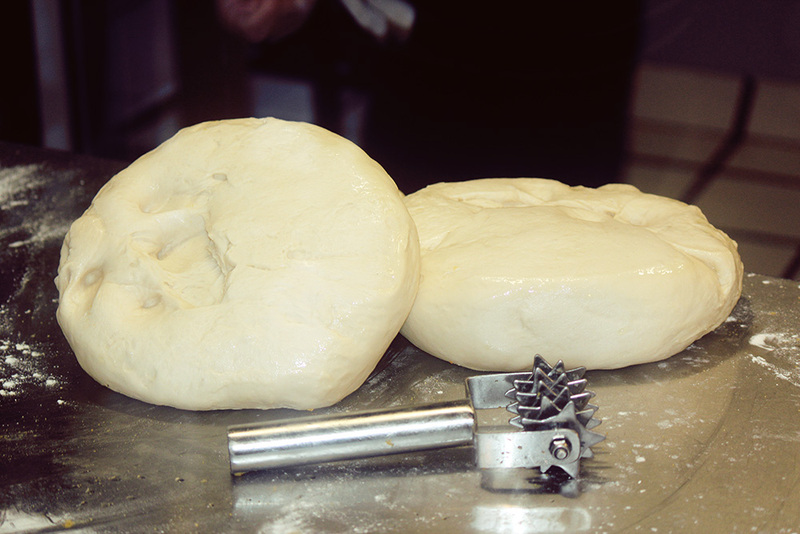 The secret to their great pizza is that they use only fresh dough, the best ingredients, and generous toppings. 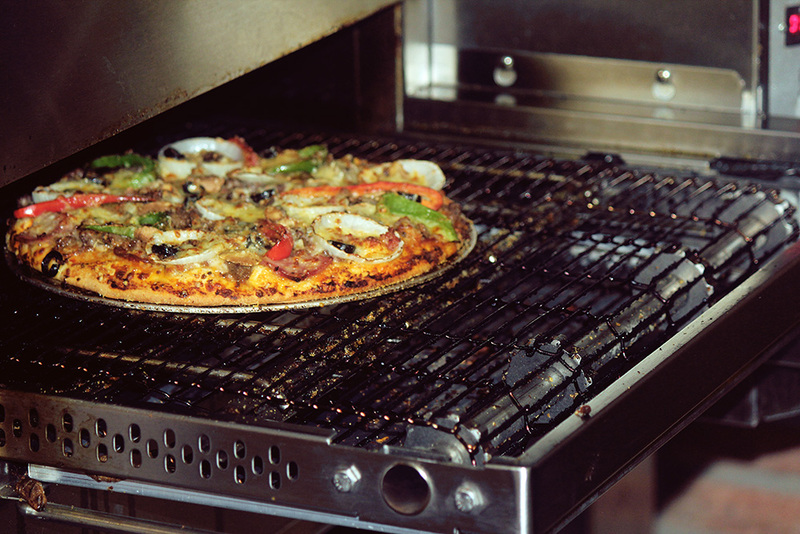 Every bite will surely satisfy the people’s pizza craving. Their best seller, New York’s Finest is an all-in-one package with the favorites such as Italian sausage, ham, pepperoni, bacon, ground beef, black olives, mushrooms, onions, red and green bell peppers. The chain continues to build solid customer relationship on dynamic, prompt, and efficient service. The chain stands out true to their trademark for being flexible, quick, energetic, and responsive which they actively reinforce every day, in every transaction, and in every symbol connected with the brand. Stay tuned for more surprises and delicious pizzas only at Yellow Cab Pizza Co.
Yellow Cab Pizza SM Baguio is located at the Upper Ground Floor, Front Veranda of SM City Baguio.